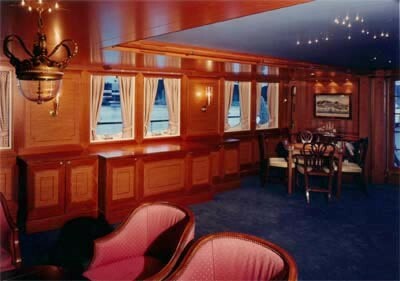 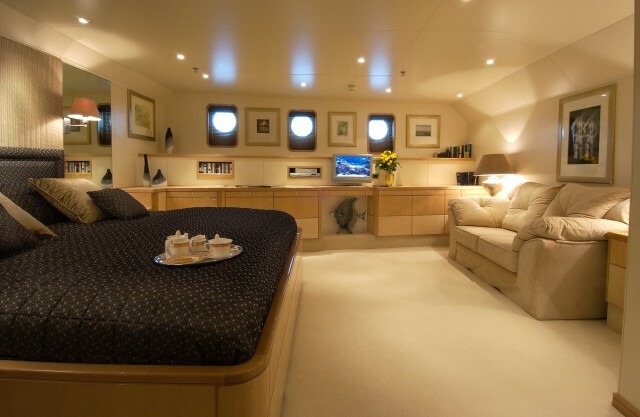 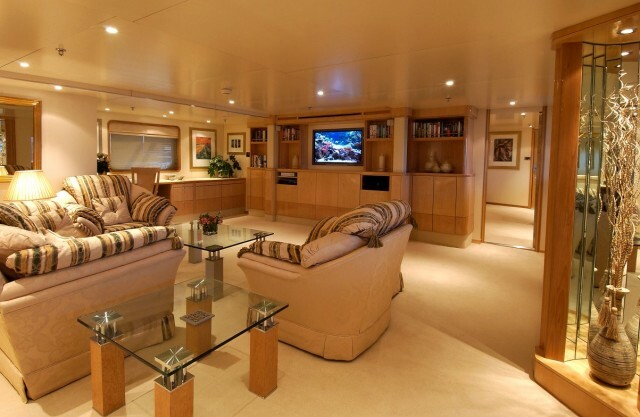 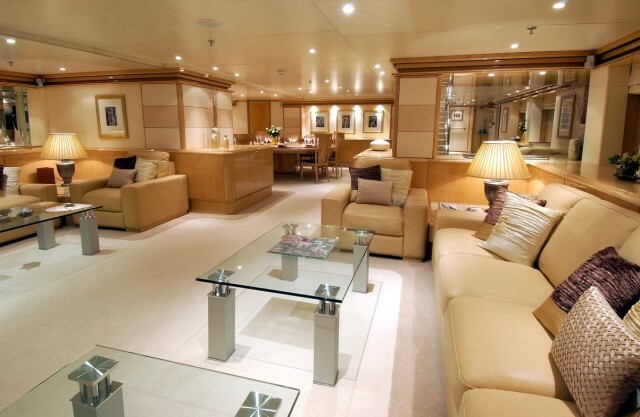 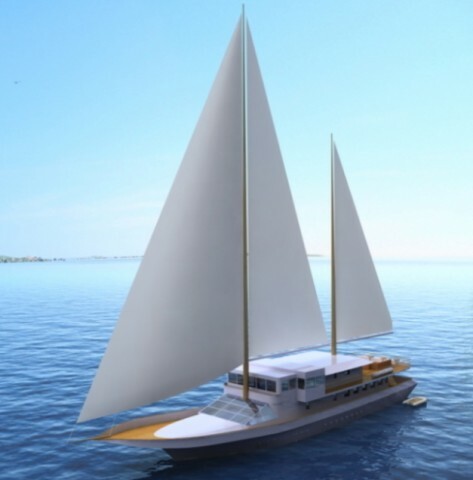 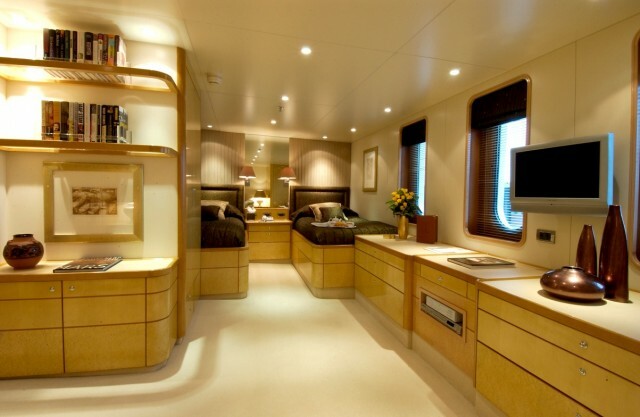 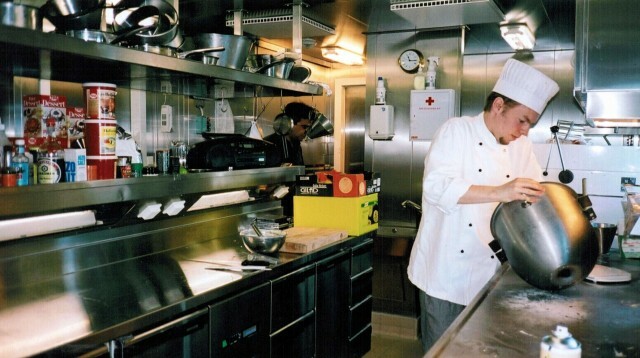 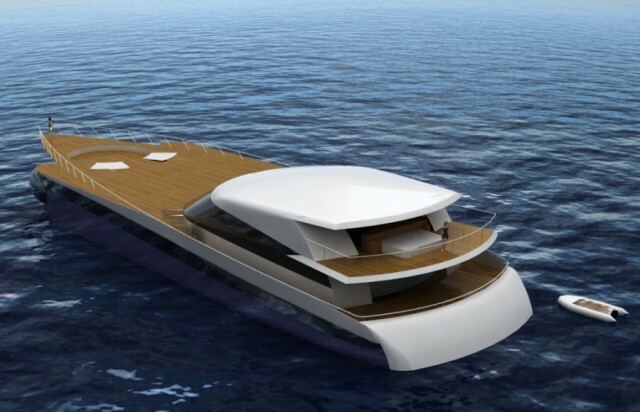 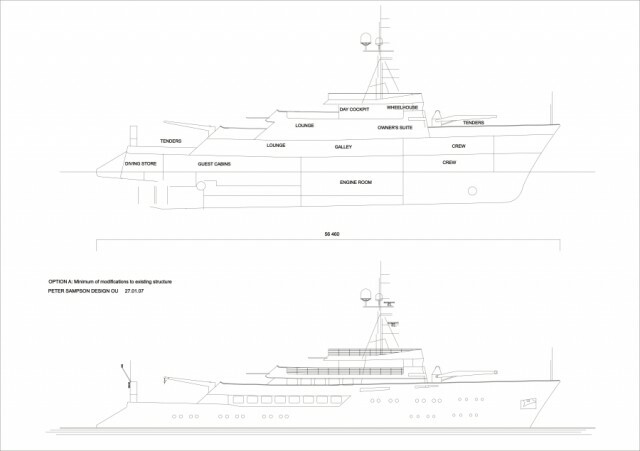 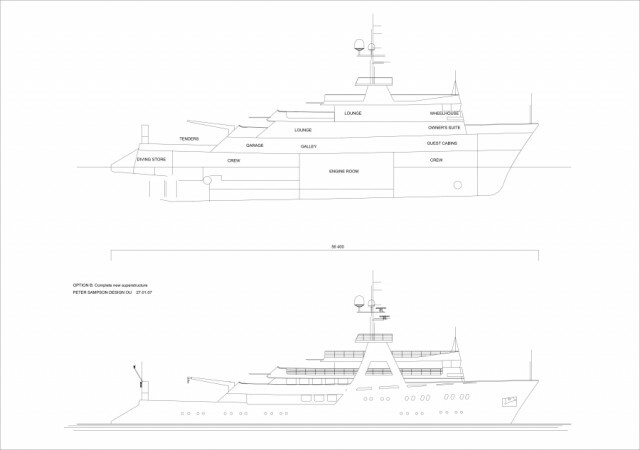 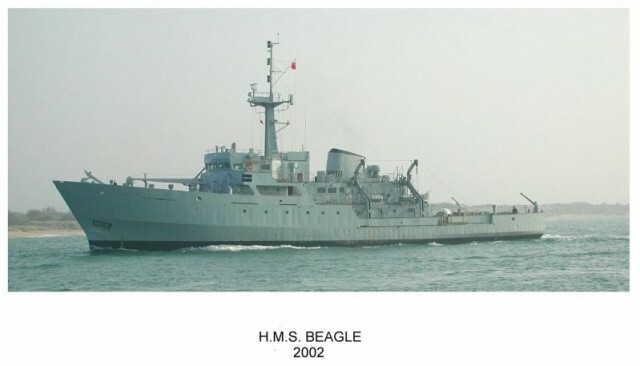 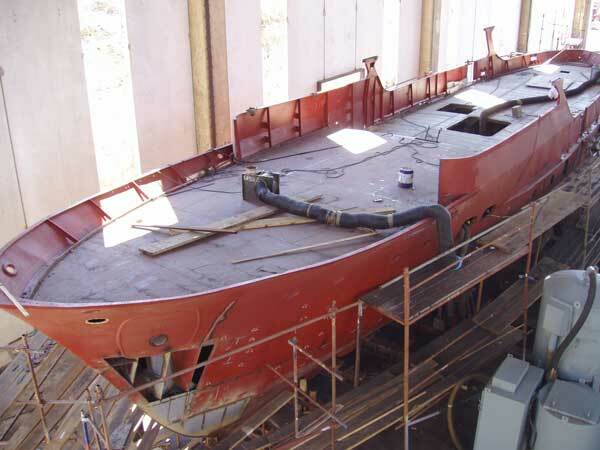 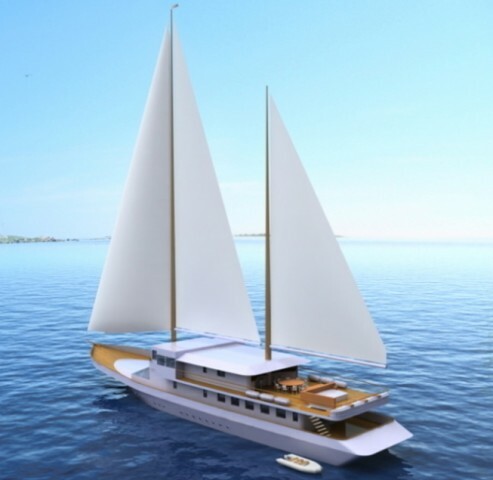 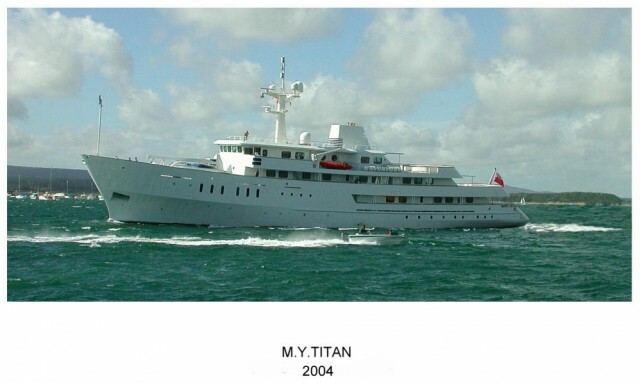 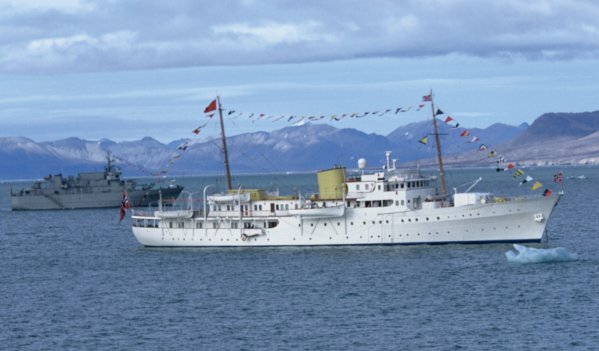 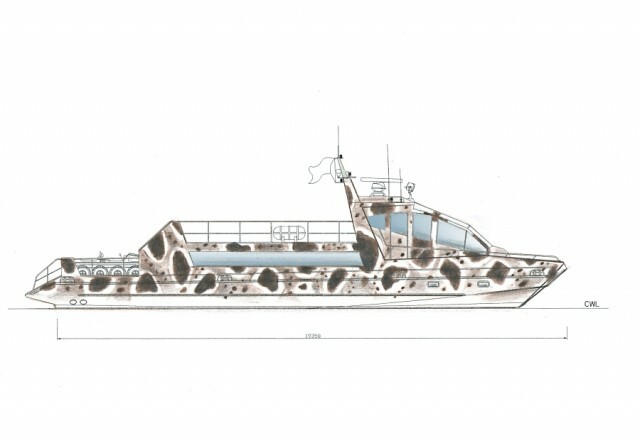 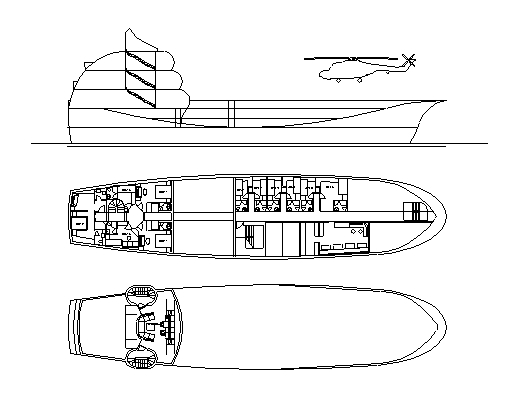 Conversion and extension of former HMS Beagle to 60.4m, 4 deck, megayacht. 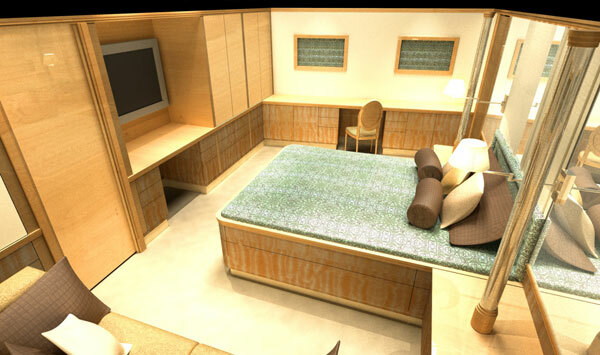 Project Manager and Designer for Interior Outfitting. 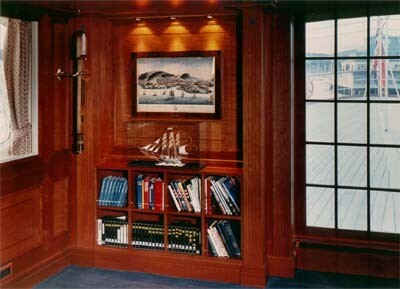 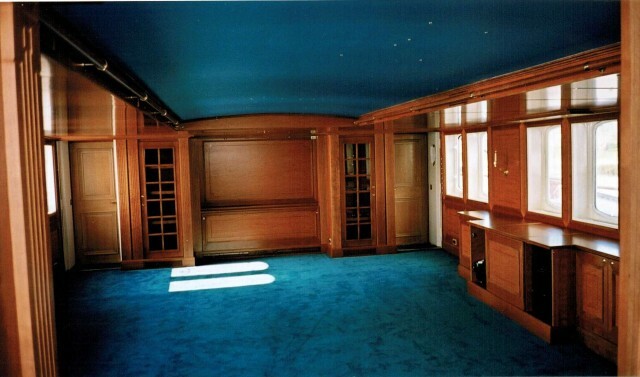 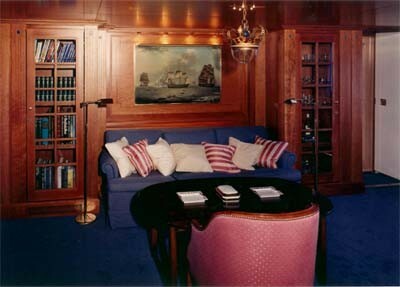 Interior design of galleys, provision stores and officers mess. 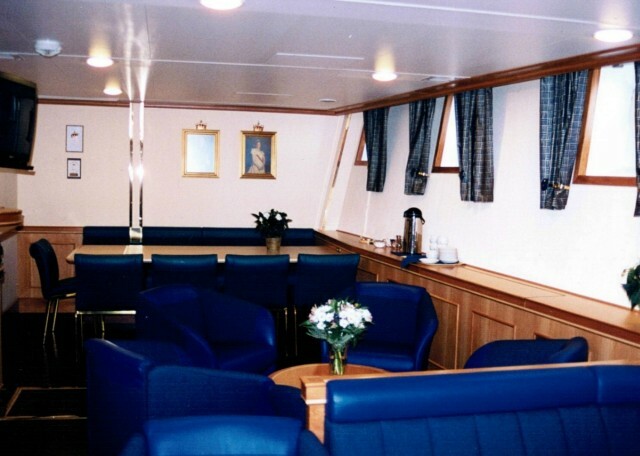 Interior design of King’s smoking lounge (with Thomas Thiis-Evensen). 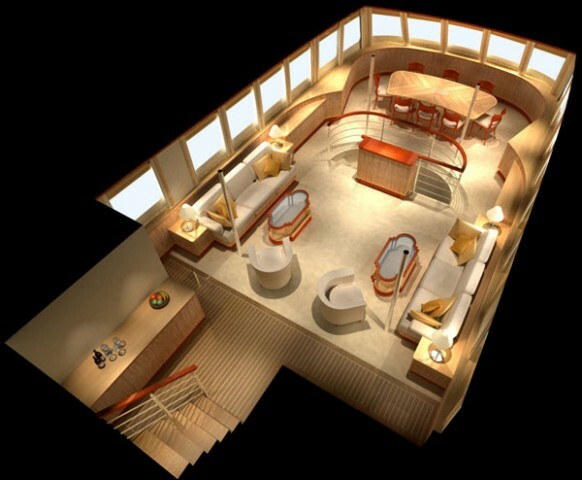 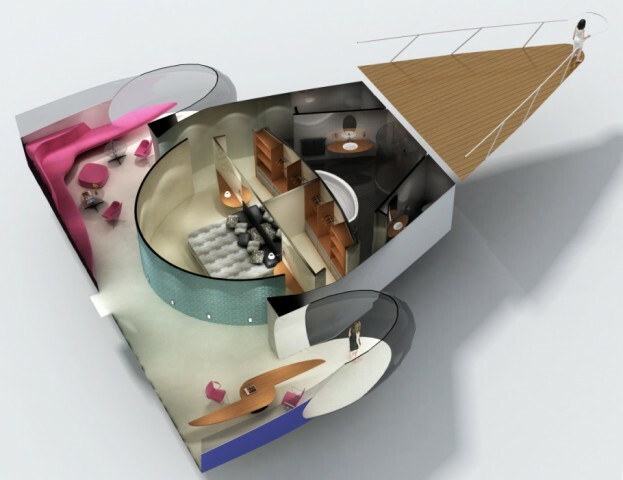 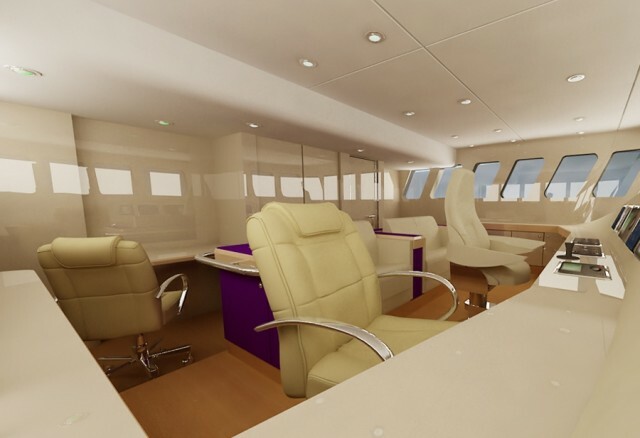 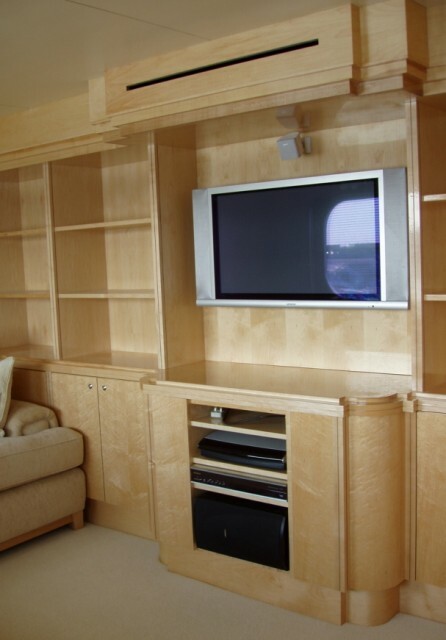 Project management, co-ordination, engineering and interior outfitting. 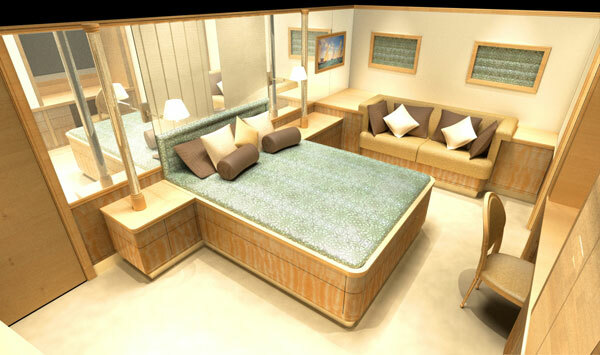 Interior and exterior design and styling by Peter Sampson Design. 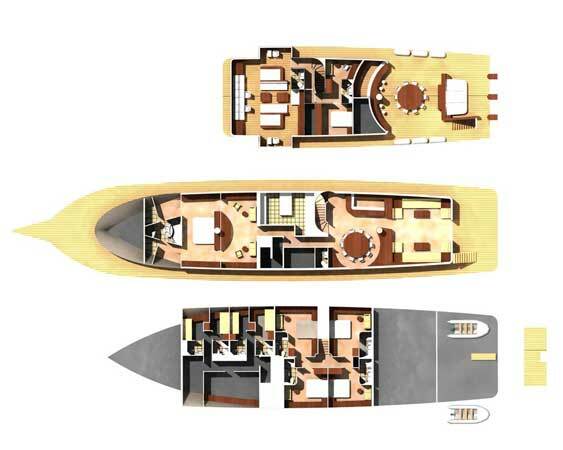 Bold lines coupled with high speed, outstanding stability and capacious interior space make Hylas an uncompromising choice. 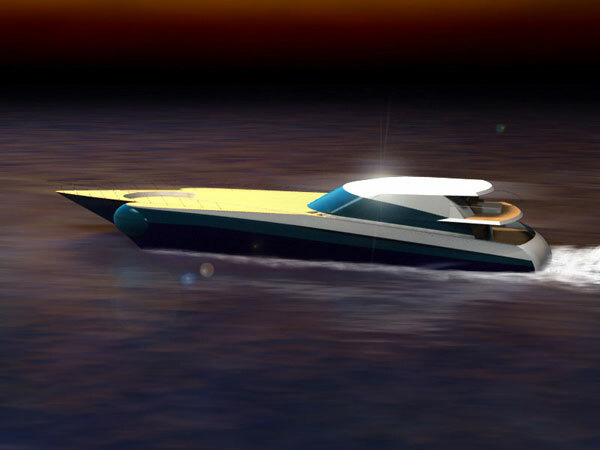 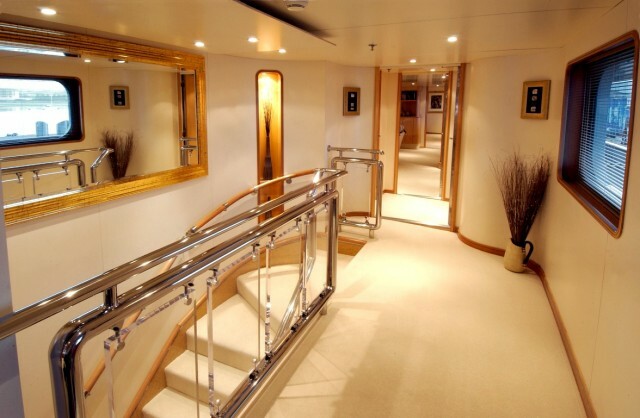 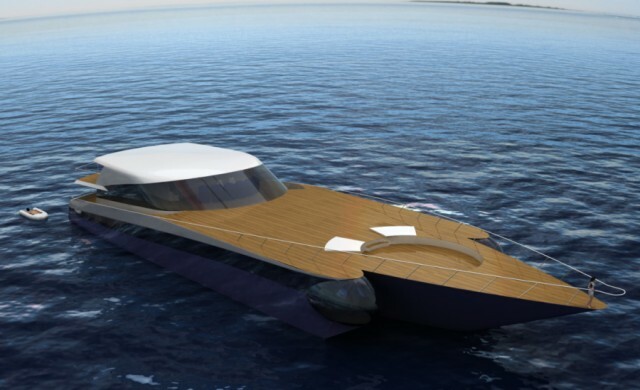 Recalling the sophisticated elegance and romance of the Edwardian era but with the performance, safety and space demanded of a modern luxury yacht. 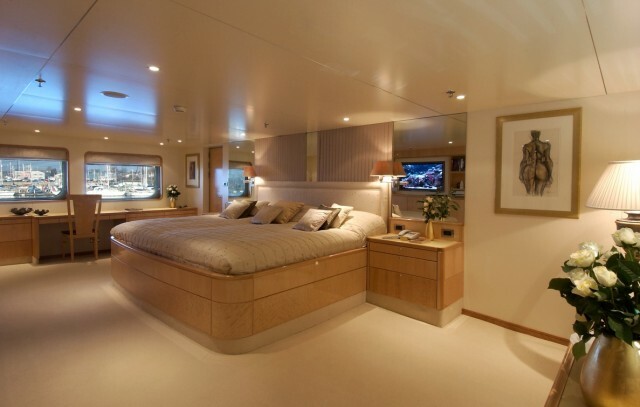 Nereus boasts a spacious and dramatic full beam owner’s suite split on 3 levels comprising a spacious lounge / study with panoramic views, a bedroom beneath the stars, twin closets and bathroom. 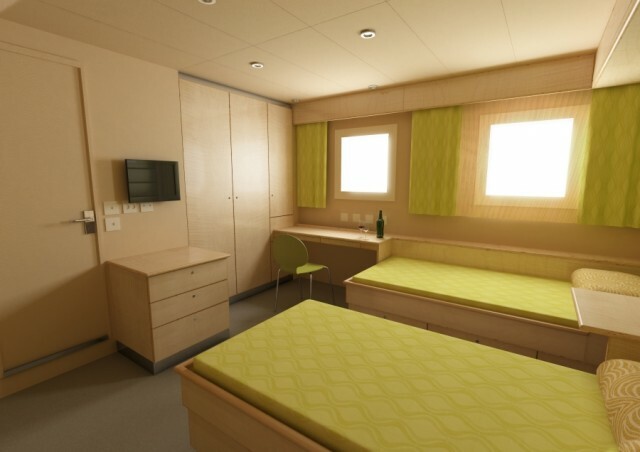 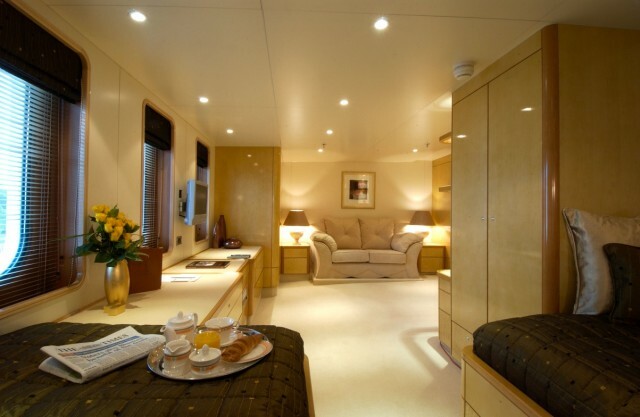 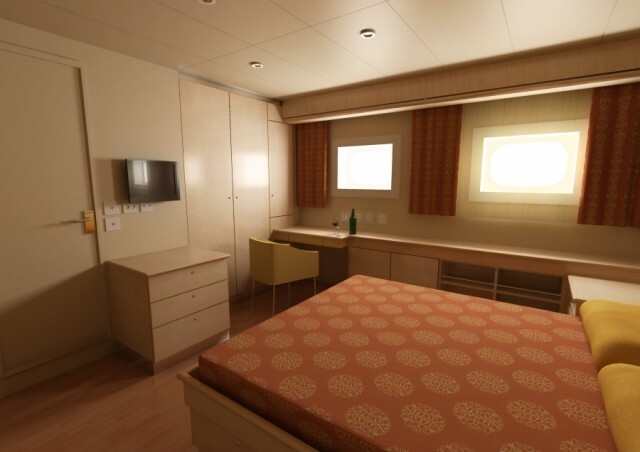 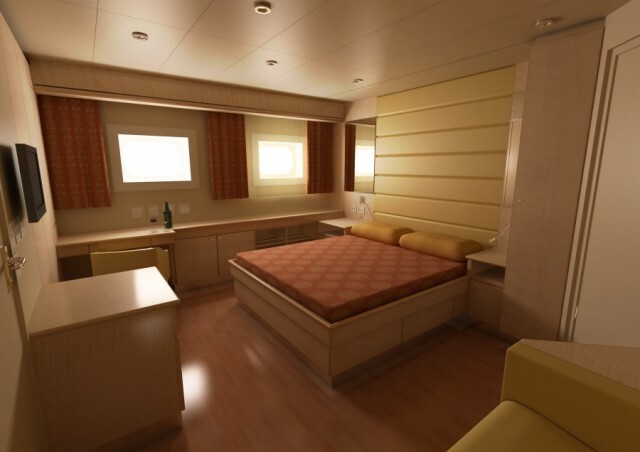 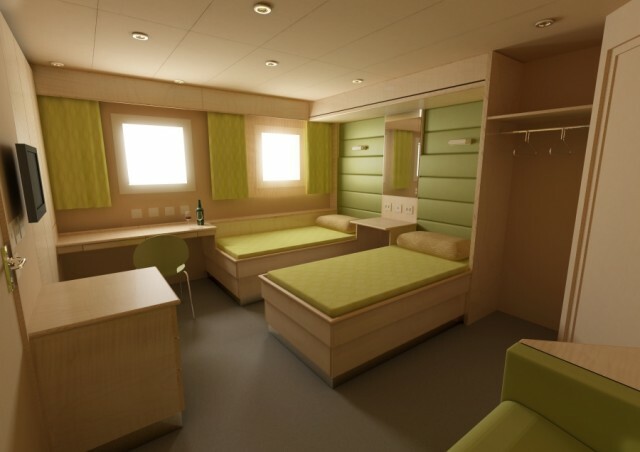 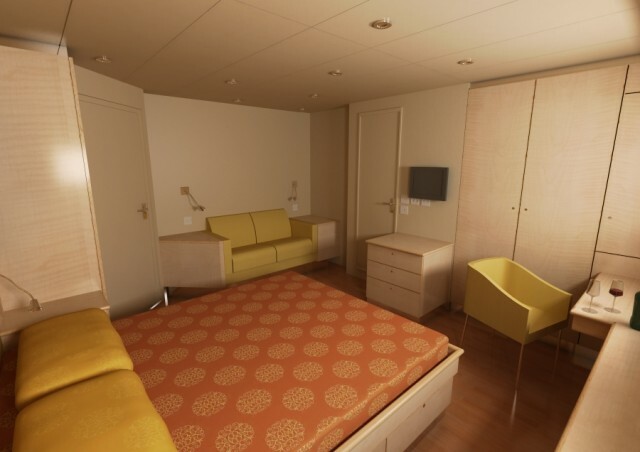 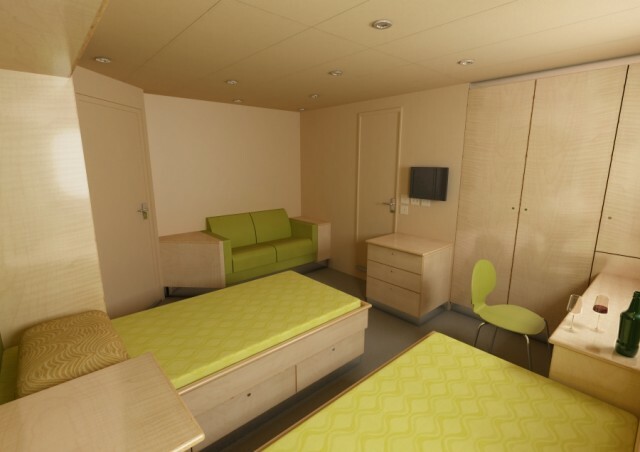 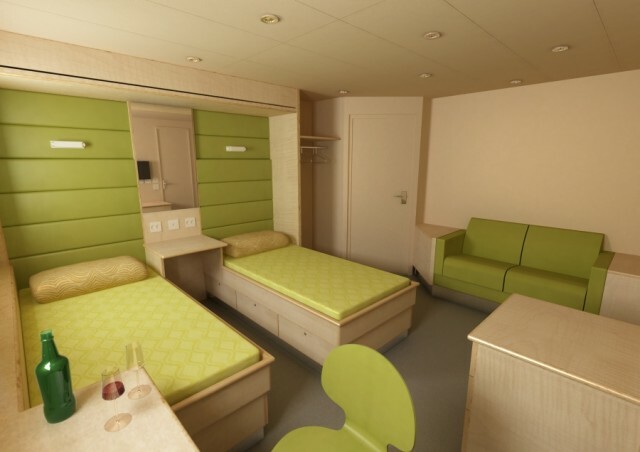 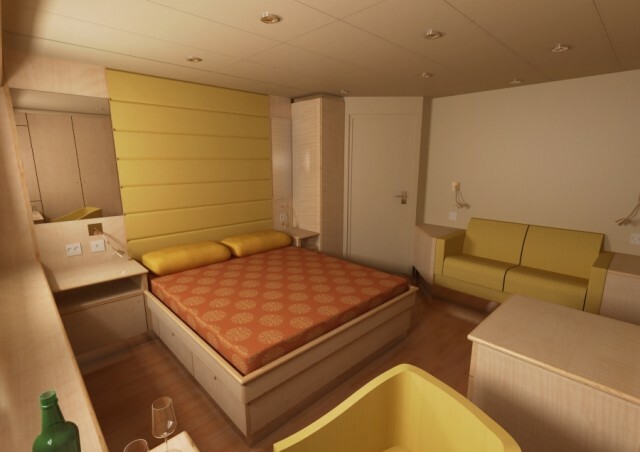 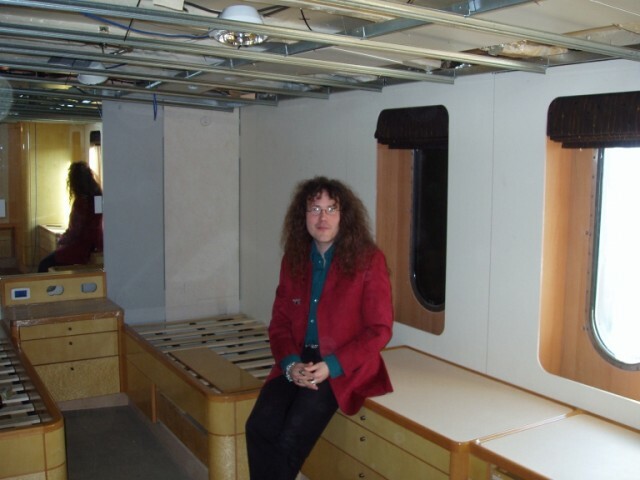 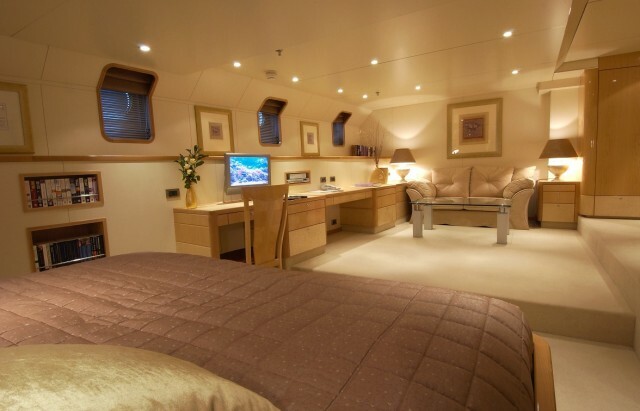 Accommodation for up to 8 guests in 4 further cabins. 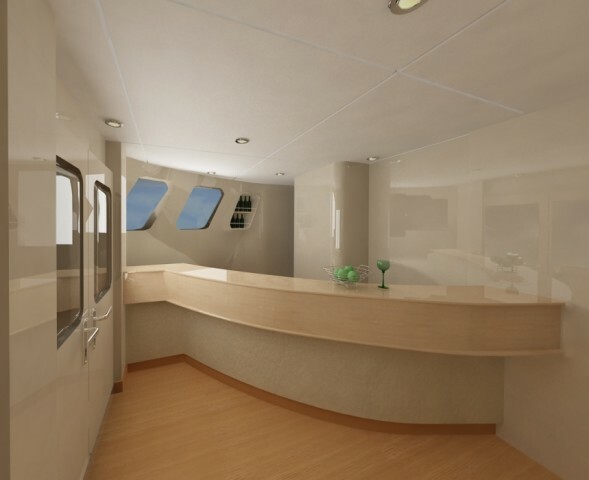 Bridge and day cockpit with retractable roof and walls. 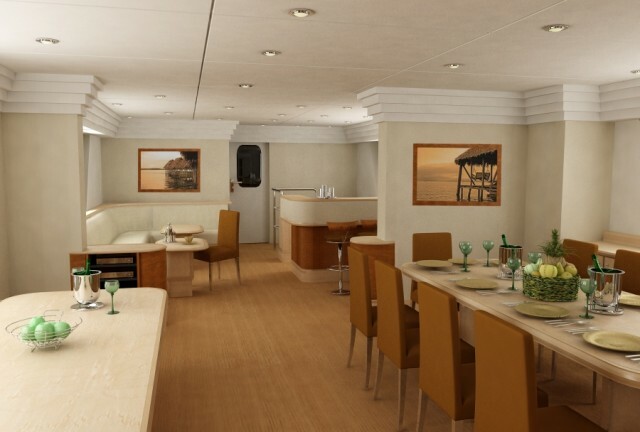 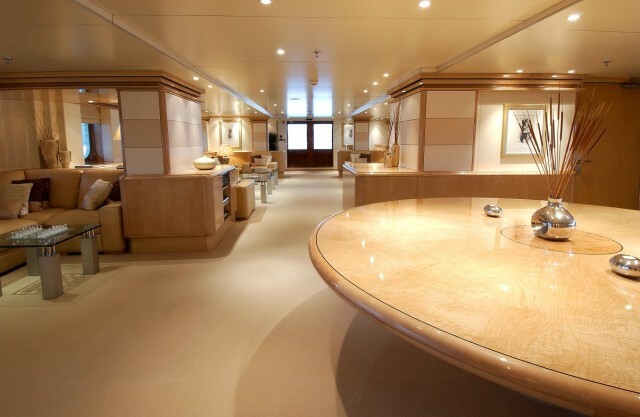 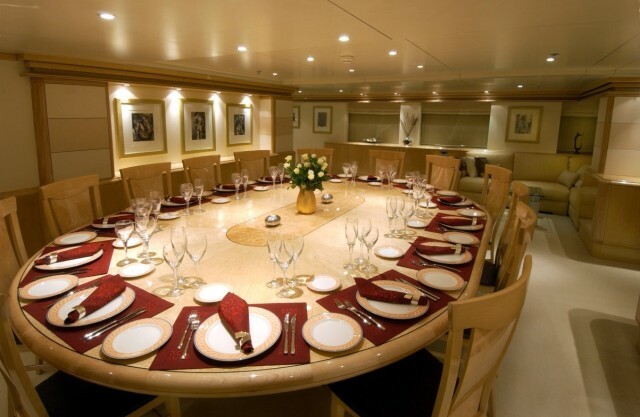 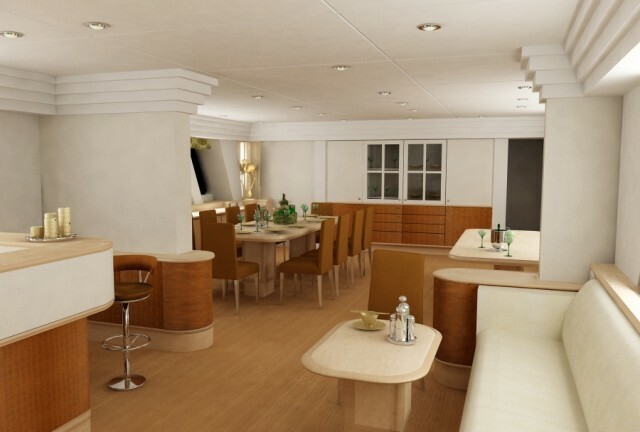 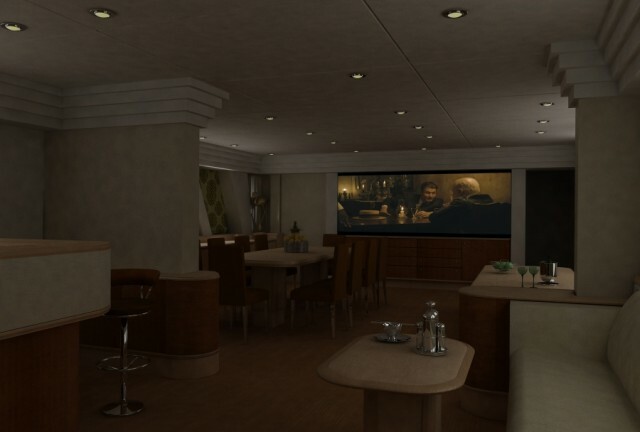 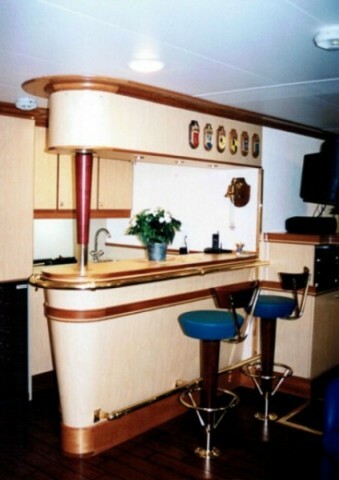 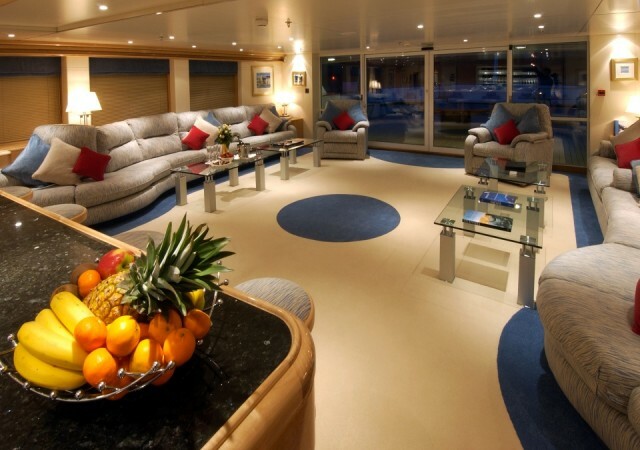 Dining, bar and lounge facilities both indoors and on sun deck. 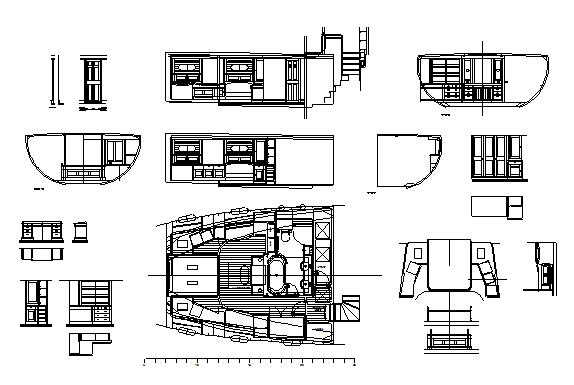 Interior design and layout planning. 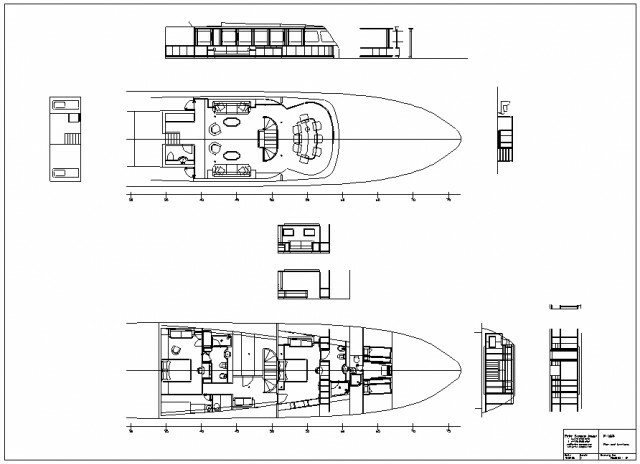 Refit of 29m 1964 de Vries Lentch classic motor yacht. 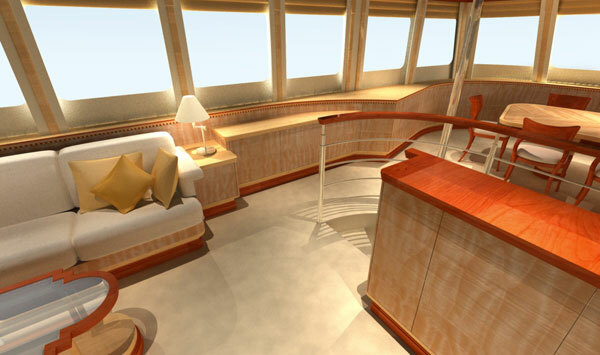 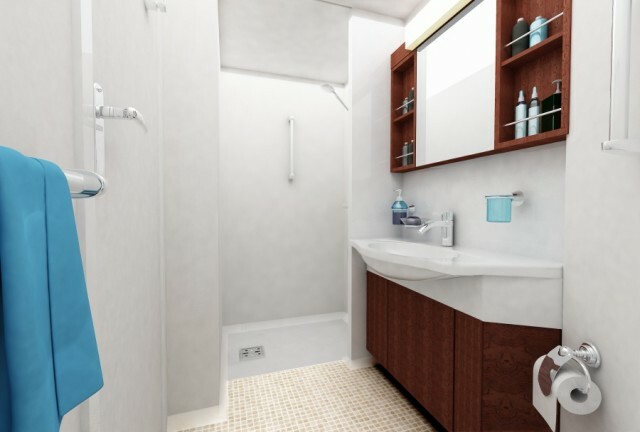 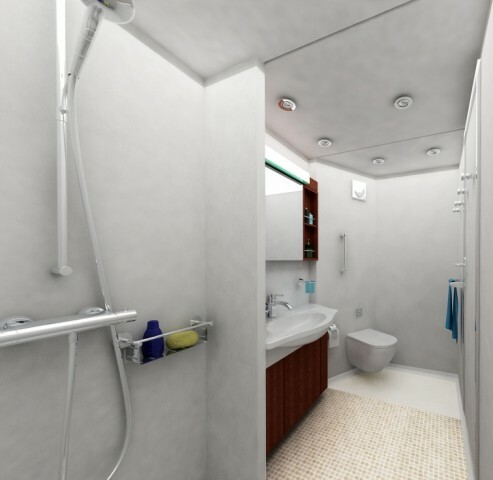 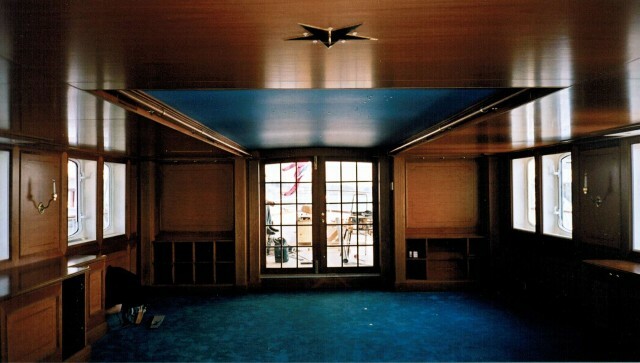 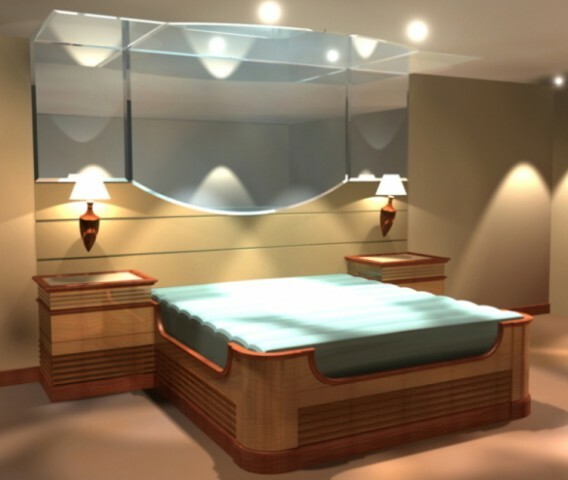 Detail design and engineering of interior outfitting. 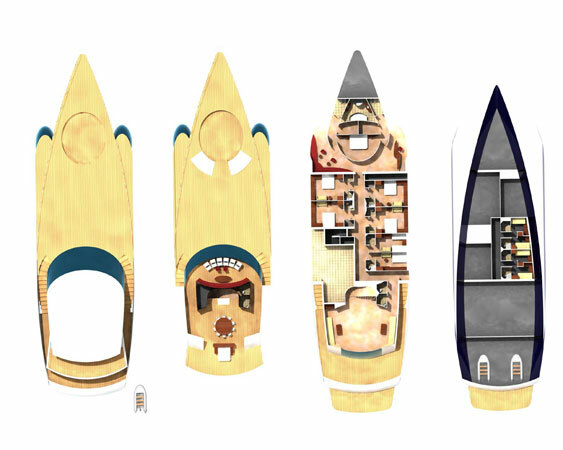 This project is currently in an early development stage.